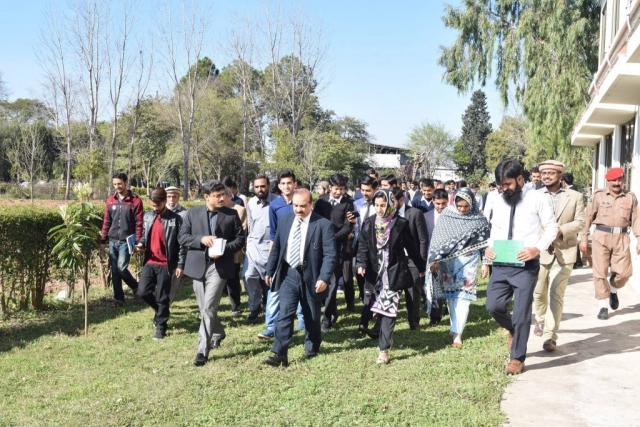 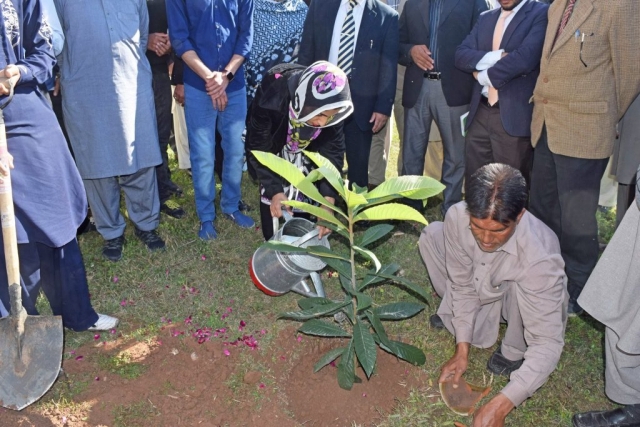 Annual Tree Plantation Activity 2018 was celebrated on 6th March 2018, at College of Medical Laboratory Technology NIH Islamabad. 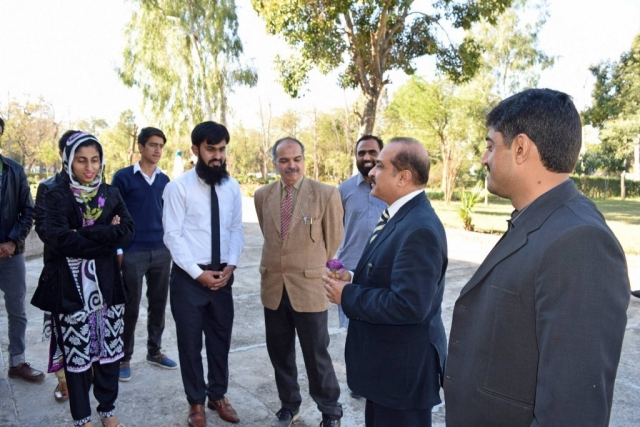 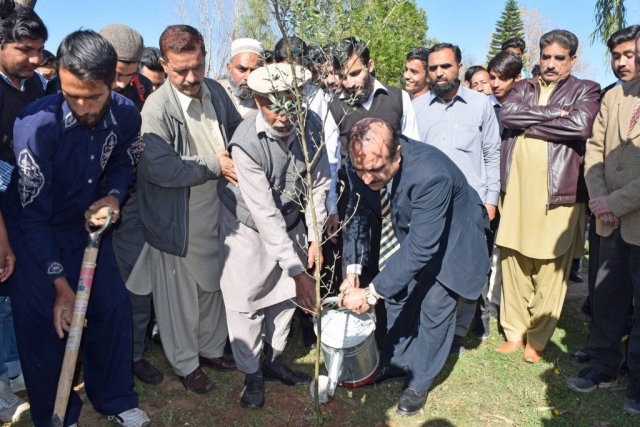 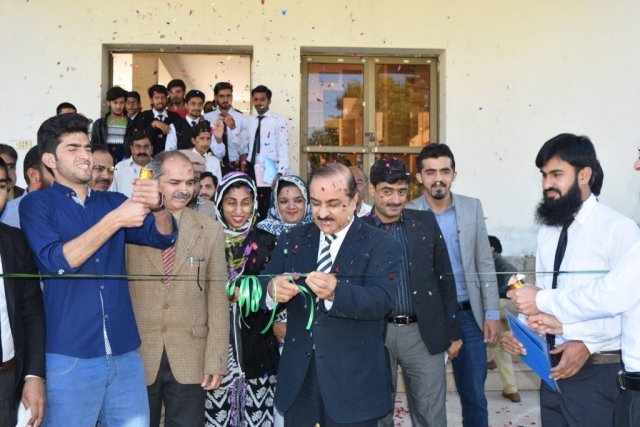 Worthy Executive Director, National Institute of Health Brigadier Amir Ikram was the Chief guest and inaugurated the ceremony by planting a tree. 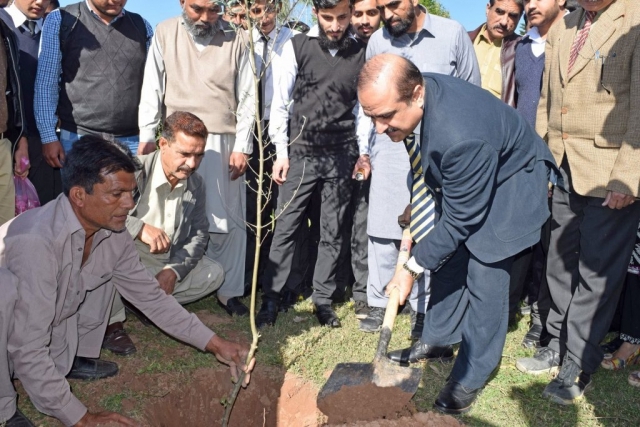 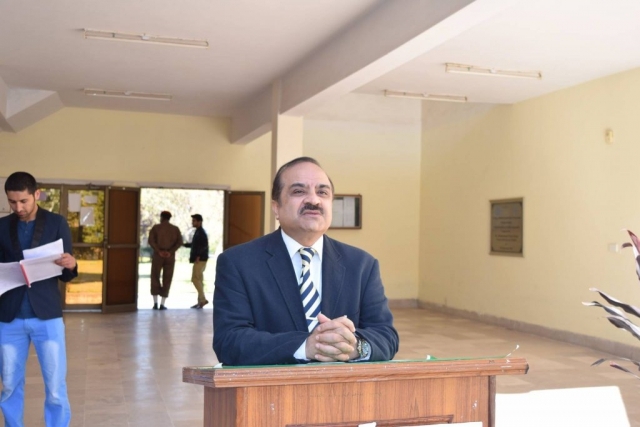 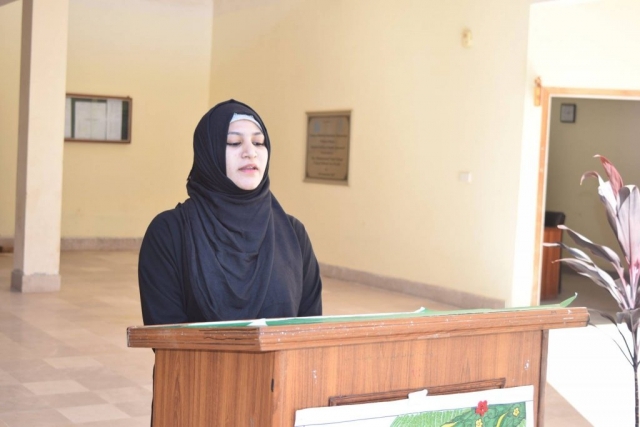 Executive Director and Principal College addressed the student regarding importance of planting trees and going green. 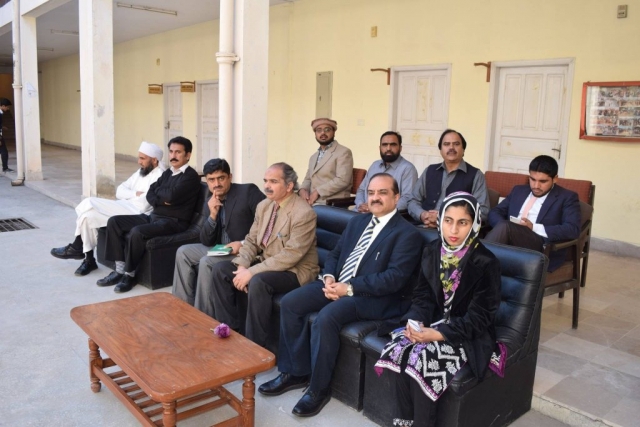 All the teachers and college students actively participated in this ceremony. 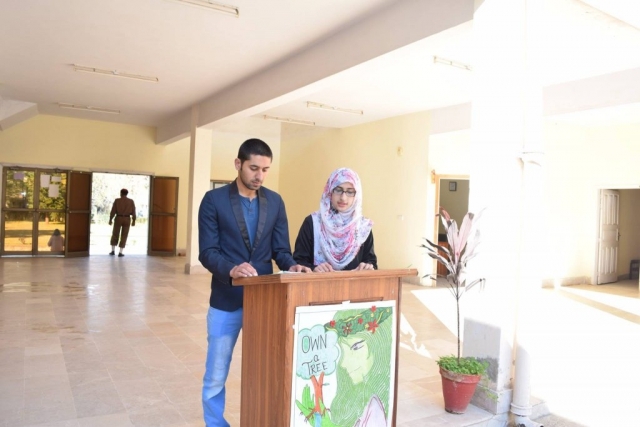 This event was organized by Mr. Muhammad Usman, Scientific Officer/Warden Boys Hostel.